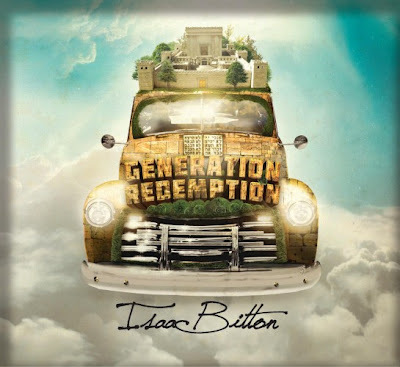 In Morocco, land of convergent rhythmic cultures, future singer, songwriter and drummer Isaac Bitton was born Isaac (Jacky) Bitton was one of the founding members of the top French Rock Band LES VARIATIONS from the 70's which was the first and only french rock band to adventure in the soil of America .Since he returned to his Jewish religious roots,he has been known in the Jewish music scene under the group name of RAYA MEHEMNA and more recently under his own name.In the early 80's he released two albums titled SONGS FOR A BROTHER Vol 1&2. 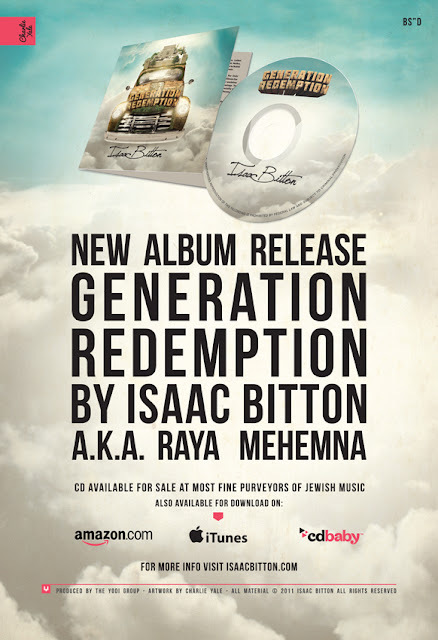 Bitton is widely known for his energetic drumming style, soulful powerful voice, and for fusing traditional Moroccan tunes and scales with R&B, Blues,Soul and North African rythms .The new release GENERATION REDEMPTION sure enough features all these ingredients.With this CD Isaac is bringing to the table an originality rarely seen and heard even in the Big Scene of music. 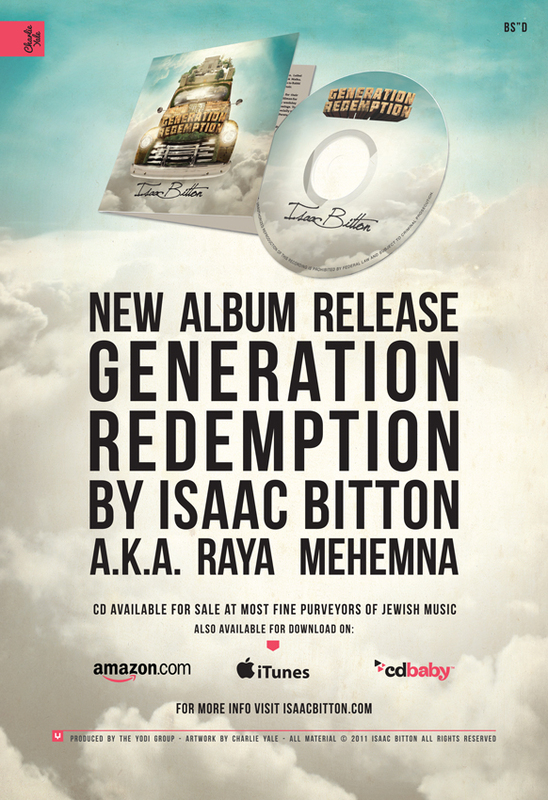 Check out www.IsaacBitton.com for more info on Isaac, and to hear a Sampler of Generation Redemption!